Description: The MS5803-02BA is a new generation of high resolution altimeter sensors from MEAS Switzerland with SPI and I2C bus interface. 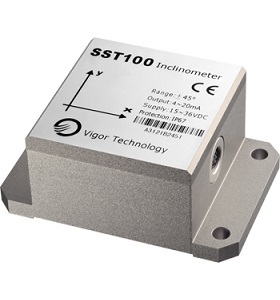 It is optimized for altimeters and variometers with an altitude resolution of 20 cm. 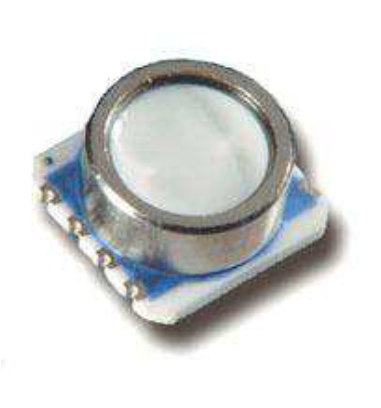 The sensor module includes a high linearity pressure sensor and an ultra low power 24 bit ΔΣ ADC with internal factory calibrated coefficients. It provides a precise digital 24 Bit pressure and temperature value and different operation modes that allow the user to optimize for conversion speed and current consumption. A high resolution temperature output allows the implementation of an altimeter/thermometer function without any additional sensor. The MS5803-02BA can be interfaced to virtually any microcontroller. The communication protocol is simple, without the need of programming internal registers in the device. The gel protection and antimagnetic stainless steel cap allows the use in 100m waterproof altimeter/compass watches. 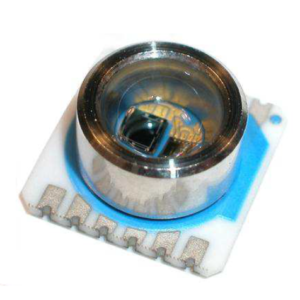 This new sensor module generation is based on leading MEMS technology and latest benefits from MEAS Switzerland proven experience and know-how in high volume manufacturing of altimeter modules, which have been widely used for over a decade. 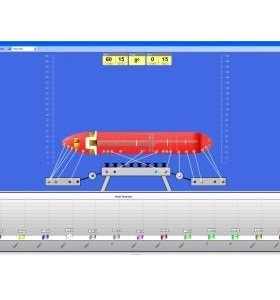 The sensing principle employed leads to very low hysteresis and high stability of both pressure and temperature signal. 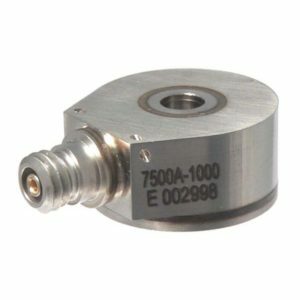 Make Enquiry For Product "MS5803-02BA Series Pressure Transducer"